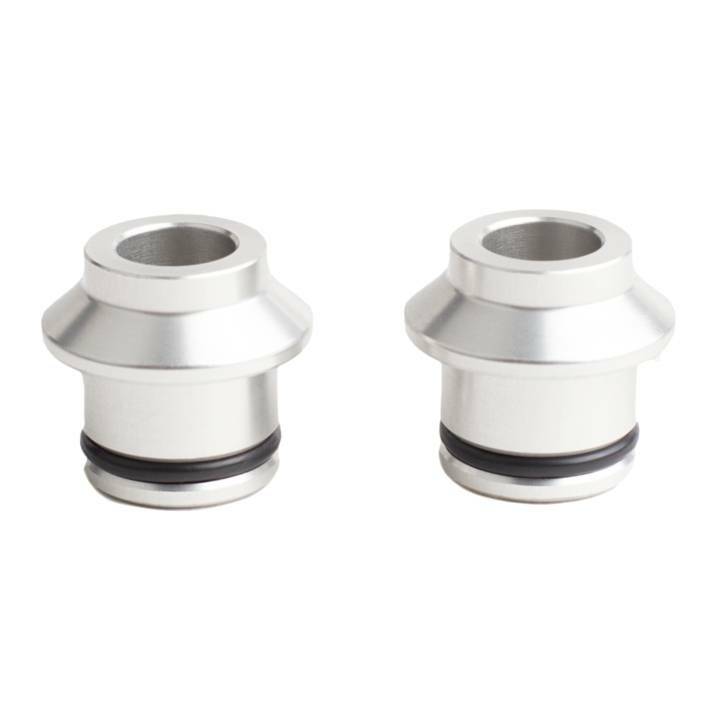 The HUSKE (HUb Standards Keep Evolving) is a universal fork mount that handles the most common fork mount standards of today and tomorrow. 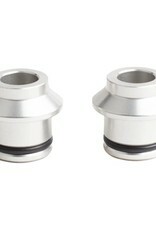 Interchangeable plugs, such as the one being sold here (12x100mm Thru-Axle), and they are also available for other hub standards, including 9x100mm Quick Release, 15mmx100 Thru-Axle, and 15mmx110 Thru-Axle (Boost). Fits all SeaSucker 2019 fork-mount racks: Talon, Mini Bomber, Bomber, and Falcon.